No download, JUST PLAY for FREE! Sharpen your blades, polish your armor, focus on your magic and LOAD YOUR GUNS! 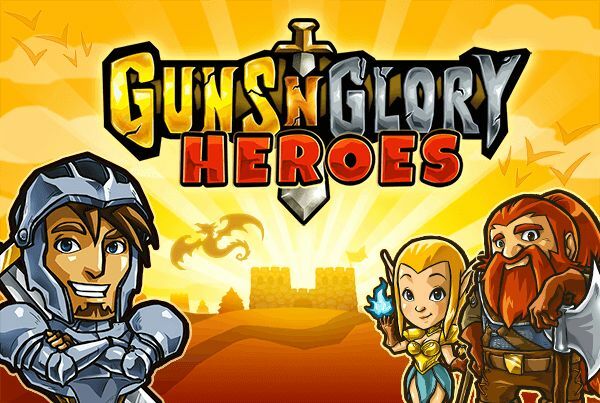 Play Guns ‘n’ Glory Heroes, the ultimate defense strategy game, NOW in your HTML5 browser! The kingdom has been attacked and all castles are under siege! Dreadful orcs and fearsome dragons roam the land! Join the heroes in their epic defense against this evil menace and become a part of the legend! Help Arlon, the Knight of Light, the Dwarven warrior Smirl and Eloa, the Elven wizard, in their battle against the forces of darkness. Don’t wait, try it now! 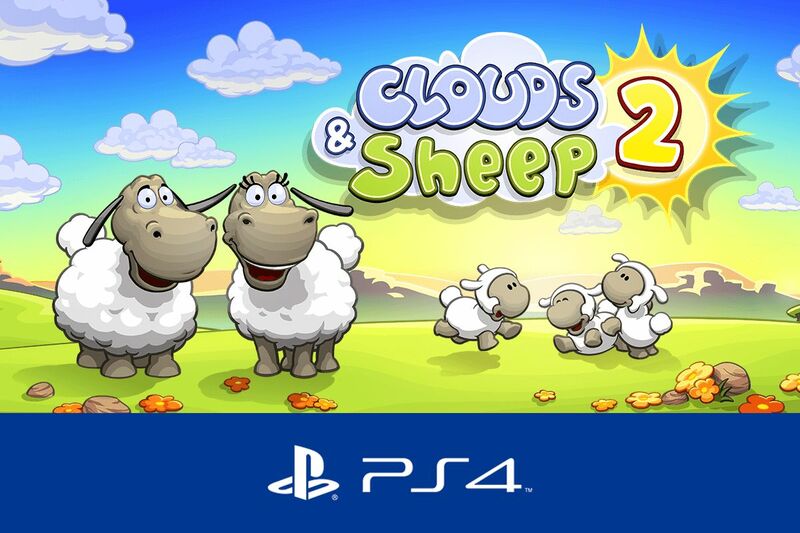 Your fluffy flock – NOW on Playstation 4!